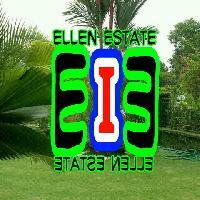 We are offering farm house. Available farmhouse for sale in best western resort country club, pachgaon nh8. Nearly kmp expressway road & amity university.itc grand bharat hotel also here. Available farmland, developed farmhouse. In all budget. 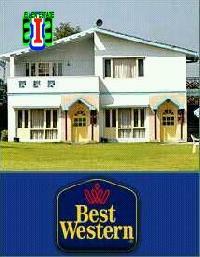 We dealing in best western farmhouses & villas.